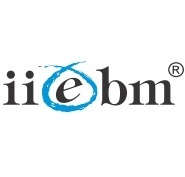 IIEBM IBS Pune Vision To become a leading educational Institution providing state of the art facilities in teaching, consultancy and research in the field of Business Management and related disciplines, integrating business processes involved in evolution, running, managing and growth of modern enterprises, in a competitive environment of the future, characterized by global economy without trade barriers. IIEBM IBS Pune Mission To impart value based education to students and professionals in the ever changing field of Business environment, enabling them to become techno-savvy, ethical Business leaders and entrepreneurs with a distinct edge over their contemporaries / competitors in a global economy; thereby contributing to national economic development. Eligibilty Criteria A bachelor’s degree in any faculty of any statutory University with 50% or more marks.Candidates must have appeared for any qualifying examination like CET / AIMCET / CAT / XAT / MAT / ATMA / JMET. 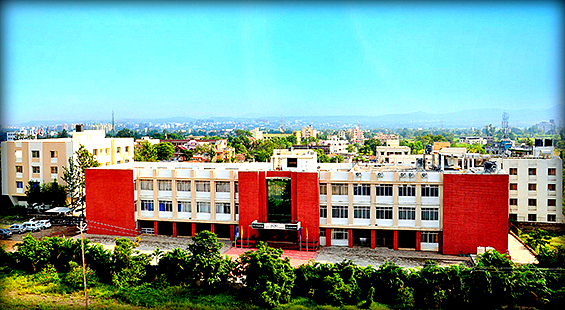 GD/PI Centers Pune, Kolkata, Bangalore, Hyderabad, Nagpur, Mumbai, Patna, Jamshedpur, Ranchi, Noida, Lucknow, Chandigarh, Kanpur. IIEBM IBS Pune Average package Average salary – Rs 7.8 lakhs. Highest salary – Rs 14.00 lakhs. IIEBM IBS Pune Major Recruiters Airtel,Axis Bank,Cadbery,Deutsche Bank,DHL,Google,Honeywell,L&T Infotech,XL Dynamic,Sony. Accenture Services Pvt. Ltd. Sarita Handa Exports Pvt. Ltd. MAFOI Management Consultants Ltd.
Accupack Engineering Pvt. Ltd. Satguru Travels Mahindra & Mahindra Financial Service Ltd.
Adani Energy Ltd. Sayaji Hotels Ltd. Maersk Line India Pvt. Ltd.
Addmarc Advertising Pvt. Ltd. Serum Institute of India Ltd. MTS Telecom Ltd.
Adecco Workforce Flexione Solutions Ltd. SG Analytics Pvt. Ltd. Mahindra Forgings Ltd.
Angel Broking Ltd. Shree Precoated Steels Ltd. Manpower Services India Pvt. Ltd.
Airtel Tele Services SKF India Ltd. Maruti Suzuki India Ltd.
Aircel Limited Sona Koyo Steering Systems Ltd. Matrix Business Machines Pvt. Ltd.
Amazon.com Sony India Pvt. Ltd. Max New York Life Insurance Co. Ltd.
Aquatech Pvt. Ltd. Suzlon Energy Ltd. Mercedes-Benz India Ltd.
Asia Motor Works Ltd. Syntel India Ltd. MIMO Finance Ltd.
Ata Freightline Pvt. Ltd. Synechron Inc. MTR Foods Ltd.